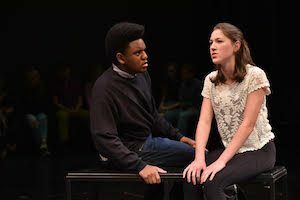 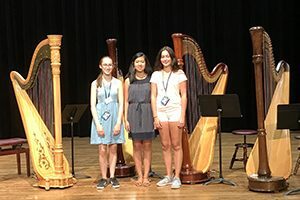 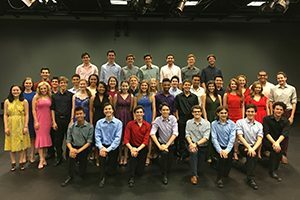 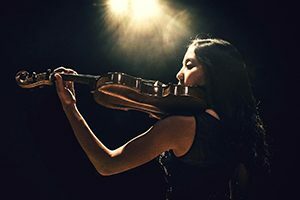 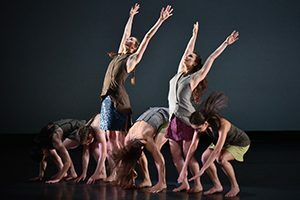 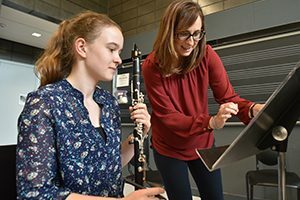 Each summer, the MPulse Summer Performing Arts Institutes bring approximately 250 eligible young people to the Ann Arbor campus to pursue excellence in music performance, music technology, musical theatre, theatre, and dance. 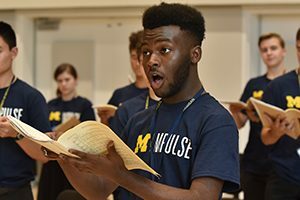 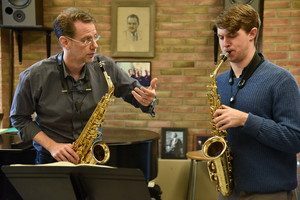 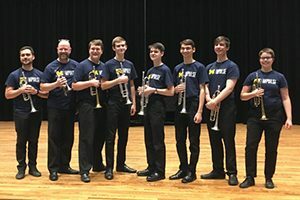 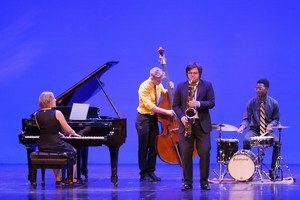 Sessions are designed for students who are considering studying these areas in college and would like to gain exposure to the rigorous training provided by the University of Michigan School of Music, Theatre & Dance (SMTD). 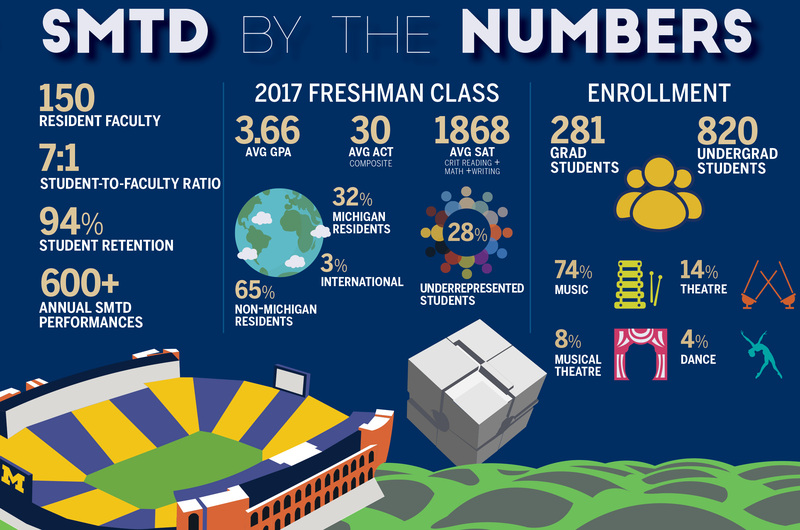 Participants hail from Michigan, across the U.S., and around the globe. 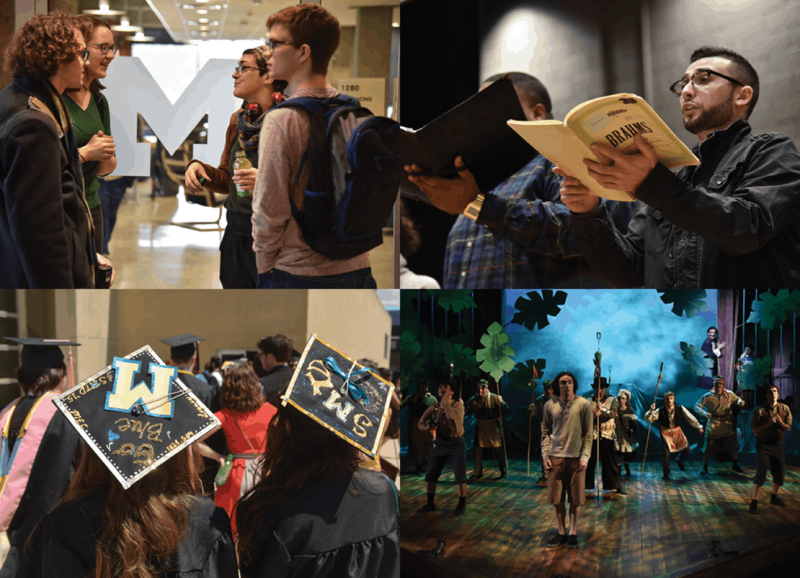 During the MPulse sessions, students have the opportunity to meet with SMTD admissions counselors in an informational meeting devoted to the application and audition process. 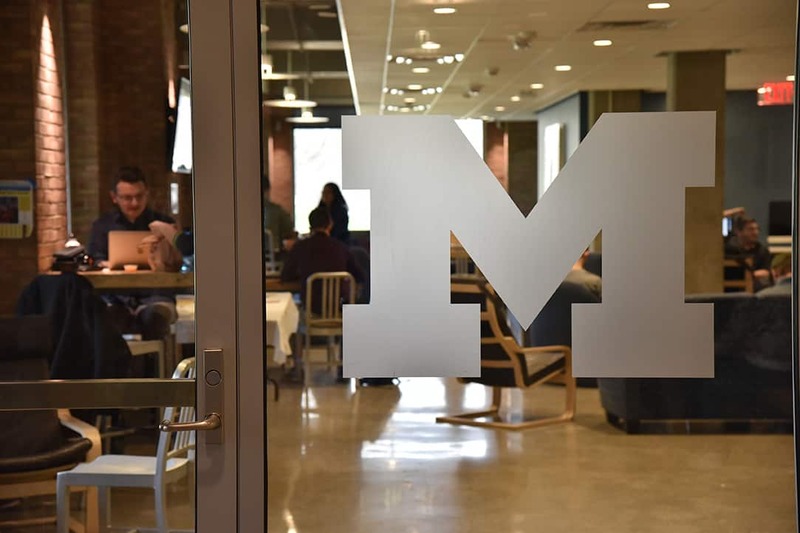 Participants’ daily schedules include work with distinguished University of Michigan faculty and alumni as well as time to experience campus life in Ann Arbor. 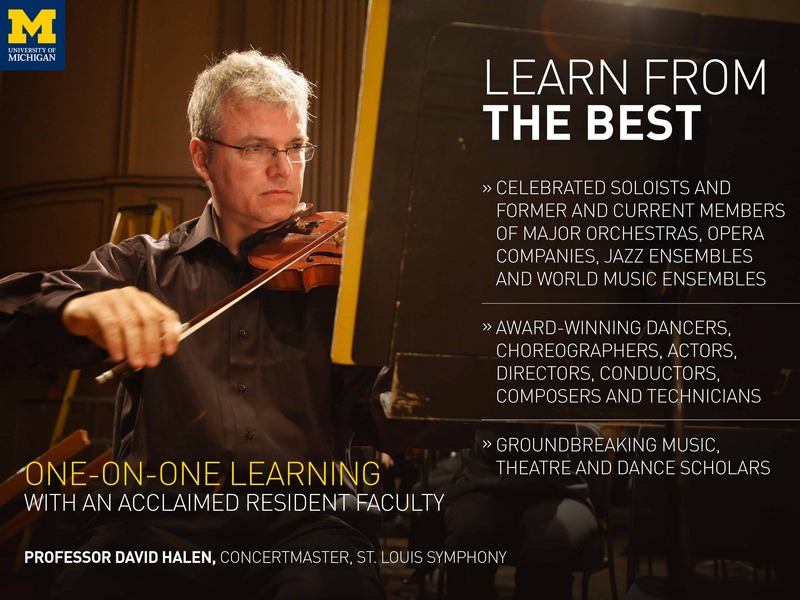 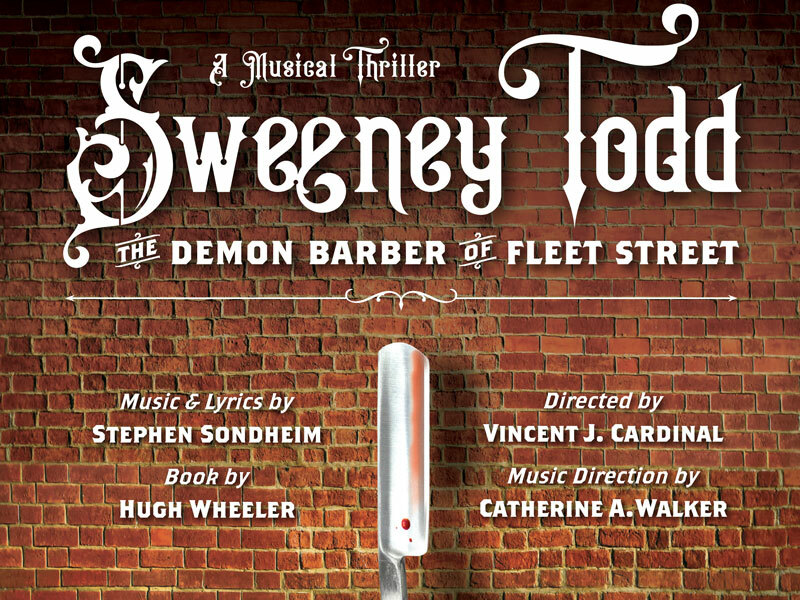 More information about the application process and tuition & scholarships is available. 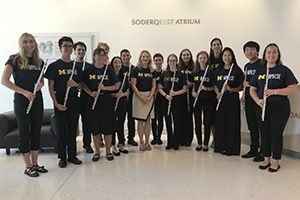 For any other questions, please contact MPulse.